Even those who are not interested in working as a forensic psychologist must ensure their degree program covers topics within this subject. In a fundamental sense, forensic psychology integrates psychological studies with established legal situations. Those who work with convicted offenders, law enforcement agencies or victims must understand how behavior influences the outcome of legal decisions and criminal activity. The level of forensic psychology coursework is determined by your degree concentration as well as the level of degree you wish to receive. 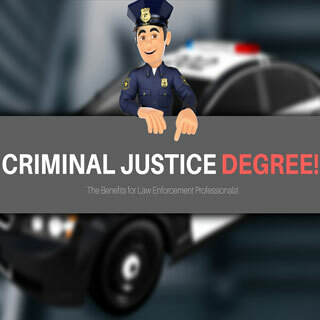 For example, those seeking an associate degree in criminal justice may only have to take entry-level psychology courses, while those earning a bachelor’s degree may be required to undergo higher-level forensic psychology courses. Regardless, make sure you take at least one or two forensic psychology courses throughout your studies. If you’re interested in working directly with convicted offenders, then this level of psychological study is imperative. Criminal psychology is the study of criminal behavior. 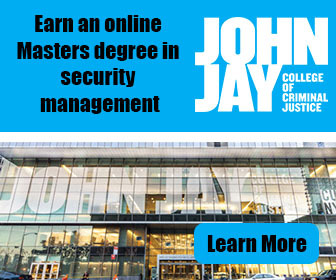 Throughout its course offerings, students delve into the mind of criminals to gain a batter understand how why and how they committed their crimes. 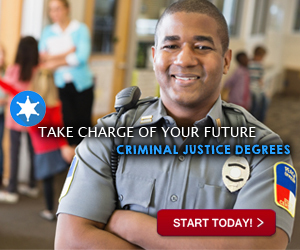 If you desire a career as a probation officer, correctional institution officer, crime scene investigator or a police officer, this is an essential level of psychology training. Throughout this coursework, students typically research and evaluate case studies to gain a better understanding of criminal behavior and how external and internal influences alter their behavior. This level of coursework is essential for those who wish to work with juvenile offenders or those within the correctional system. In order to understand why a criminal chose his path, it’s essential to determine what levels of development were altered. 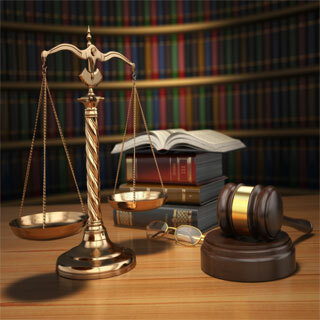 Those working in the legal aspect of the criminal justice system must understand developmental psychology to help create regulations and laws to curb criminal behavior. Specific coursework within this umbrella topic include: adolescent crimes, the role of antisocial behavior, egocentrism and the impact prison systems have on the mental clarity and outlook of prisoners.